We are proud to present the Australian public with The XYZ, a news organisation dedicated to the principles of Classical Liberalism and Cultural Libertarianism. We aim to present facts, both modern and historical, in a clear but rigorous manner, all the while openly acknowledging our bias. 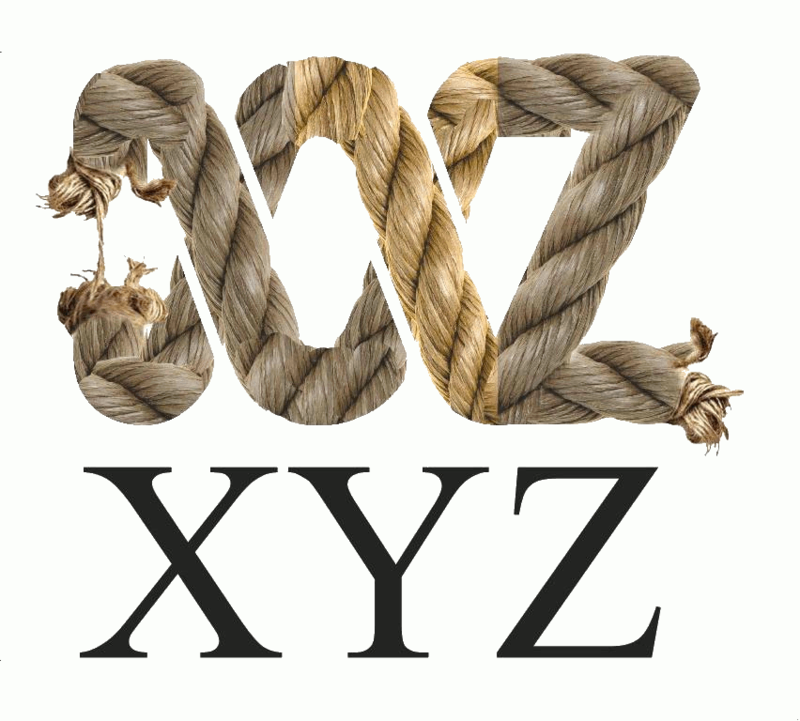 The XYZ caters to the needs of the population of Australia which believes in free speech, free markets, and unselfconsciously acknowledges our place in Western civilisation and culture. Furthermore, we will have the decency to be honest about this fact. Real news. Real issues. Real satire. It’s your XYZ.